Most flour goes through a heat treatment and bleaching process. It's a white and clean but dead and somewhat unhealty strach powder. That's why some artificial vitamines need to be added afterwards. Organic stone ground flower is different. Grinding the flower between mill stones does not generate much heat if done properly. The fatty acids and vitamines in the wheatgerm are preserved. On the east cost of Canada between Montreal and Toronto is a really interessting museum called Upper Canada Village (http://www.uppercanadavillage.com/). 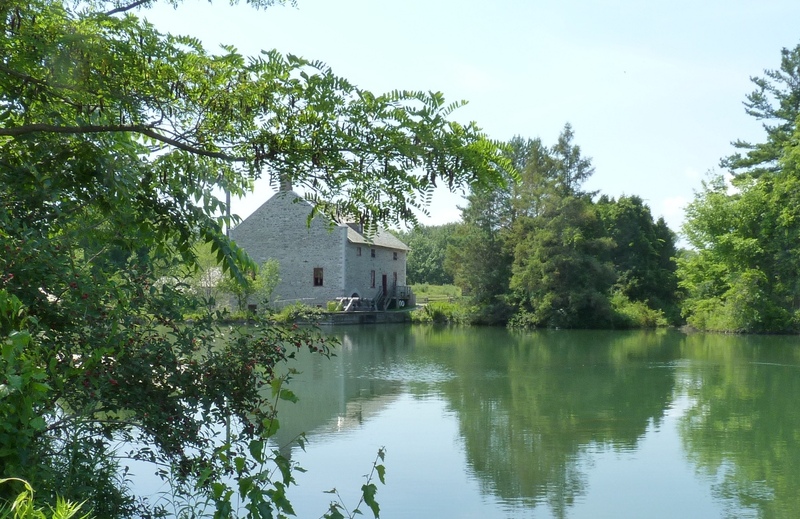 It's a small village with early settlers and you travel back in time to the 1860. The museum is alive and everything is real. It has a real water powered mill and you can by the flower it produces. This is the best flour I have ever seen. It makes excellent cakes and bread. 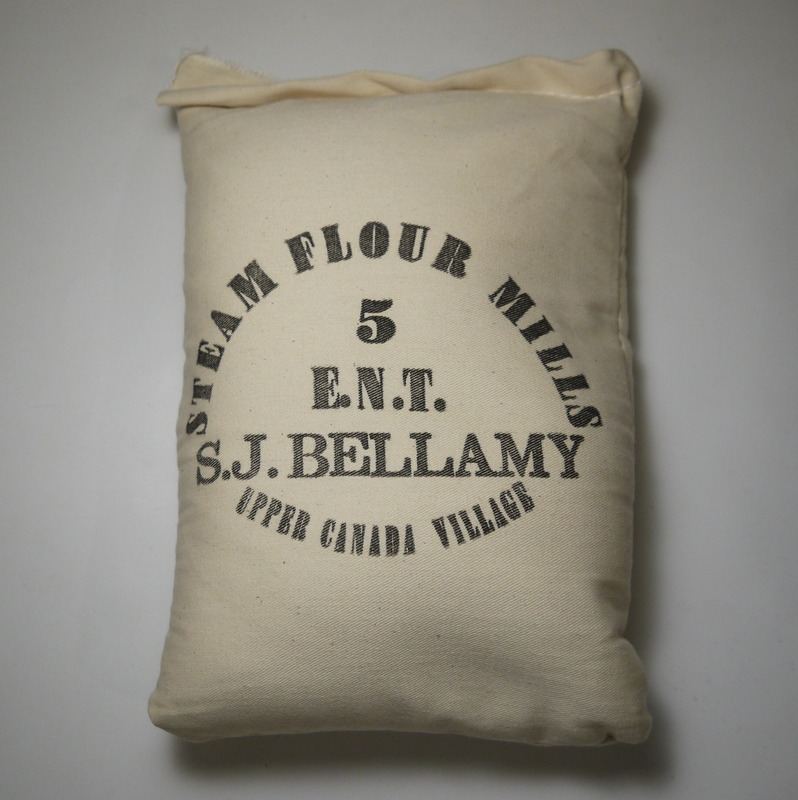 I always bought unbleached wheat flour but if I compare the flour from the mill at Upper Canada Village with the unbleached organic flour from the supermarket then I see a big difference. 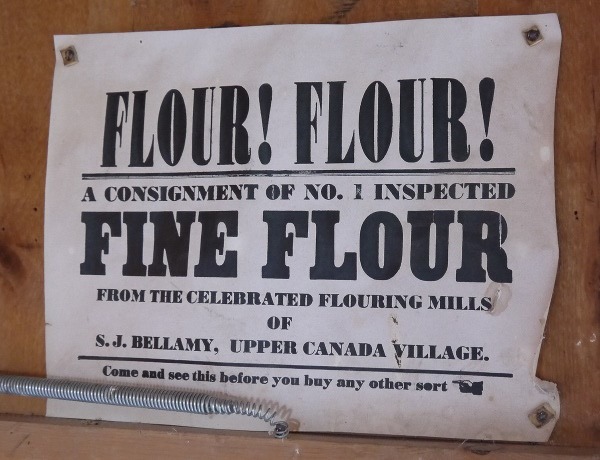 The Upper Canada Village white flour is slightly beige and the organic flour from the supermarket is much more white in color. 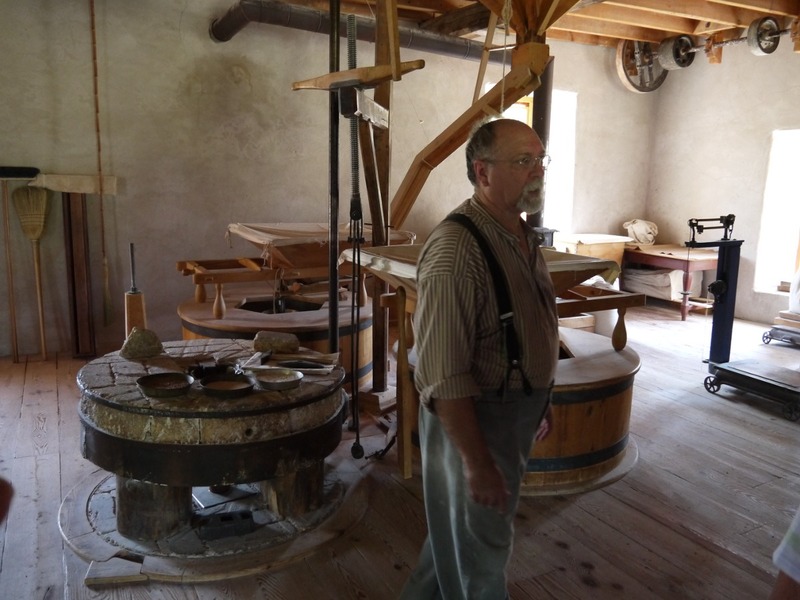 The flour from Upper Canada Village has a much richer aroma. If you pass by Upper Canada Village the buy the flour. It's excellent. 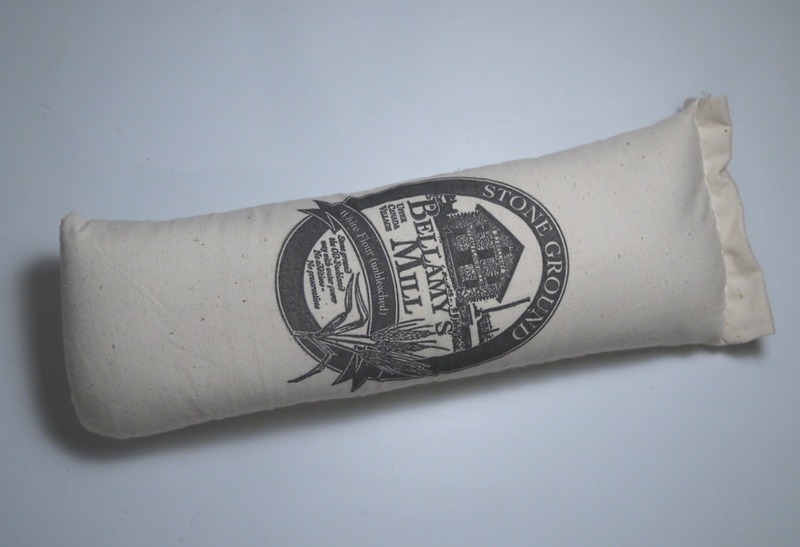 The flour is sold only at site in the museum shop and unfortunately you can not order it online.